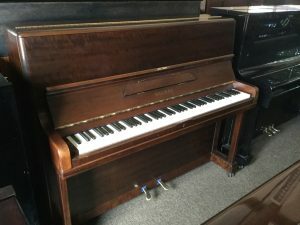 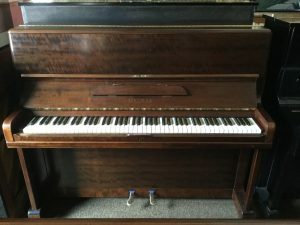 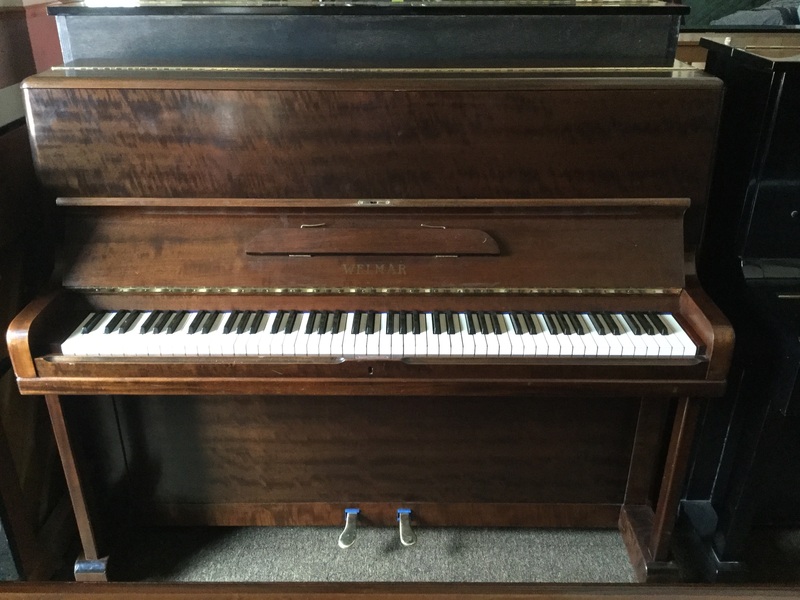 We have a large selection of second hand upright pianos, please see the list below. 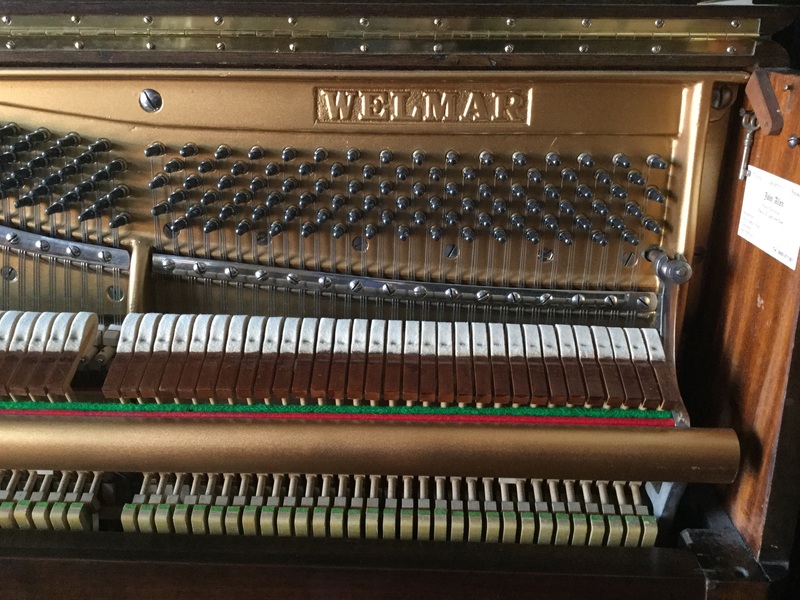 This Welmar (120cm) with ivory keys dates from 1935 and has been fully restored. 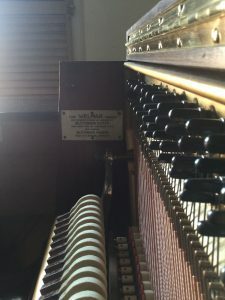 The Ivory keyboard has been completely re-felted, with the addition of new bushings in the keys. 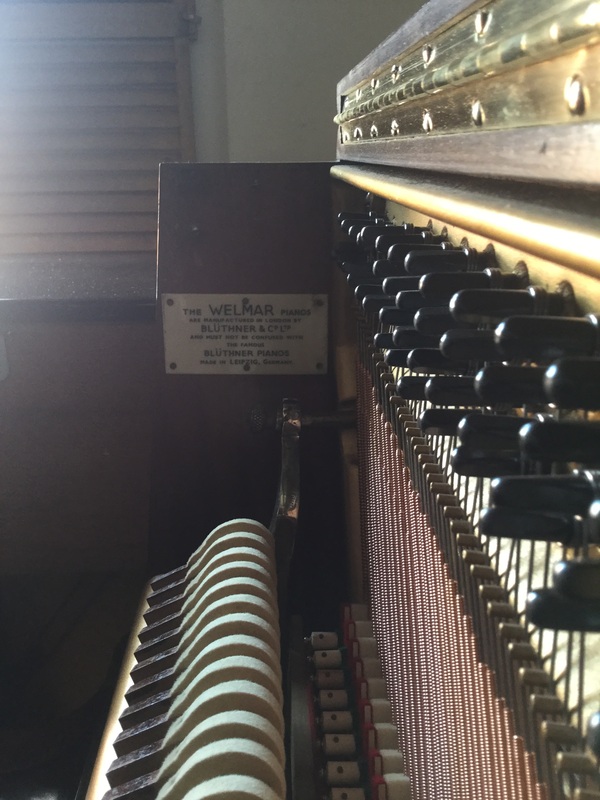 The piano has been re-strung with new Bass strings, new steels , new German pins and wire.